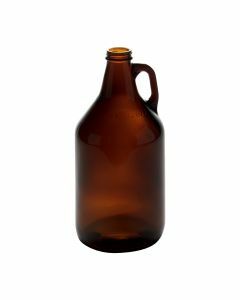 Wholesale Beer Growlers with Finger Loop Handle - 64 oz. 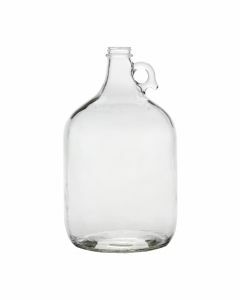 This refillable 1/2 gallon glass jug (also available in one gallon size) makes for great homemade root beer, kombucha or other home-brews and vinegar's. 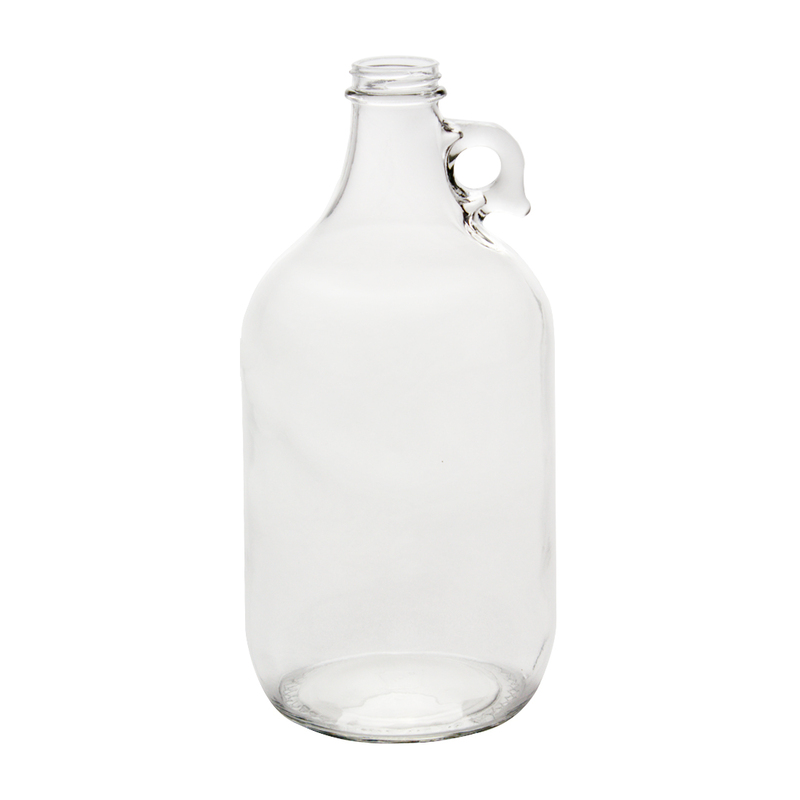 This jug has a 38-400 neck finish and can be paired up with any of the closures under the Product Accessories below. Closures are sold separately. For sale in 6-packs. 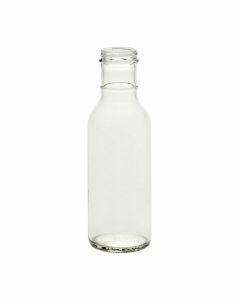 MADE in the USA by Arkansas Glass Container. Case Dimensions (Length x Width x Height) 15.25" x 10.25" x 11"